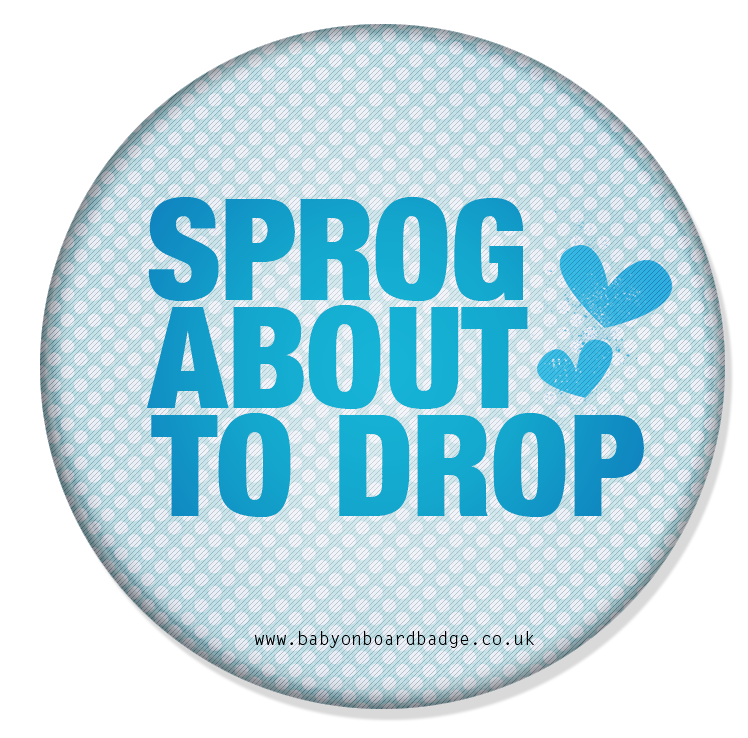 SKU: sprog. 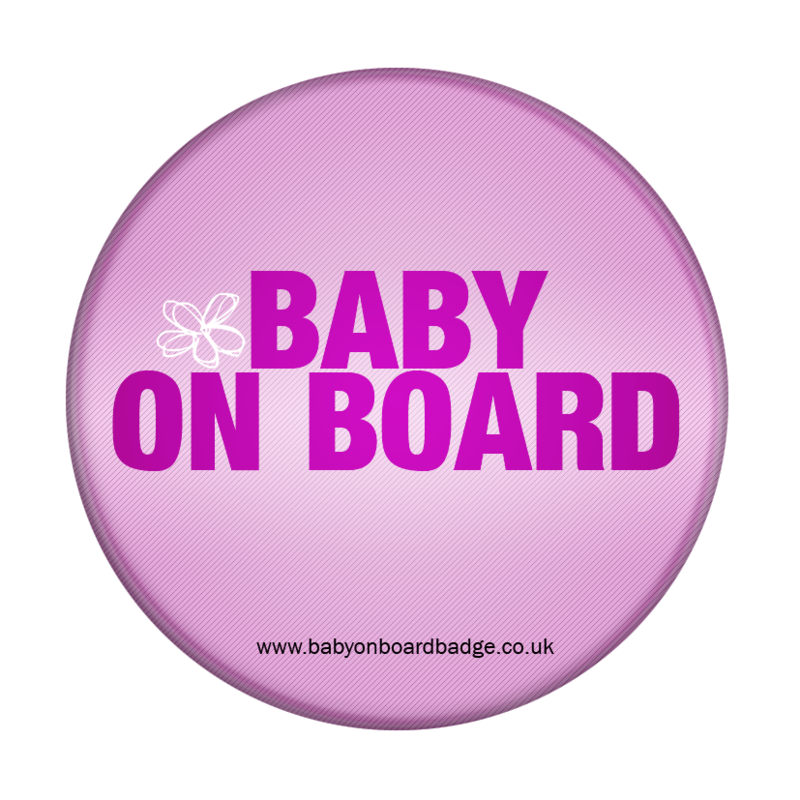 Categories: Blue baby on board badges, Cheeky baby on board badges, Featured Products. 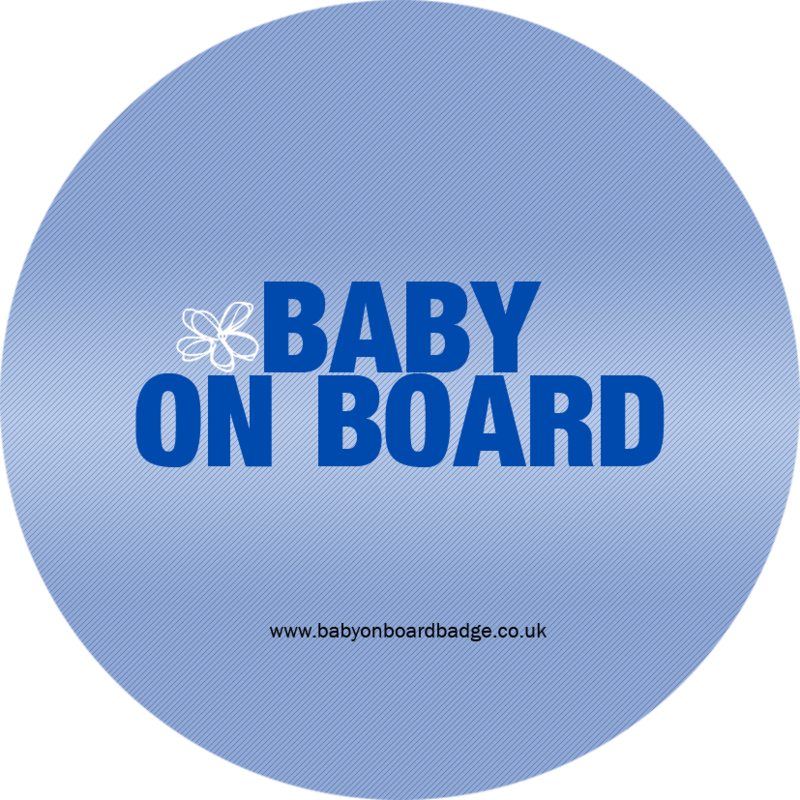 Tags: blue badge, sprog about to drop. Close to your due date but still not getting a seat on public transport? 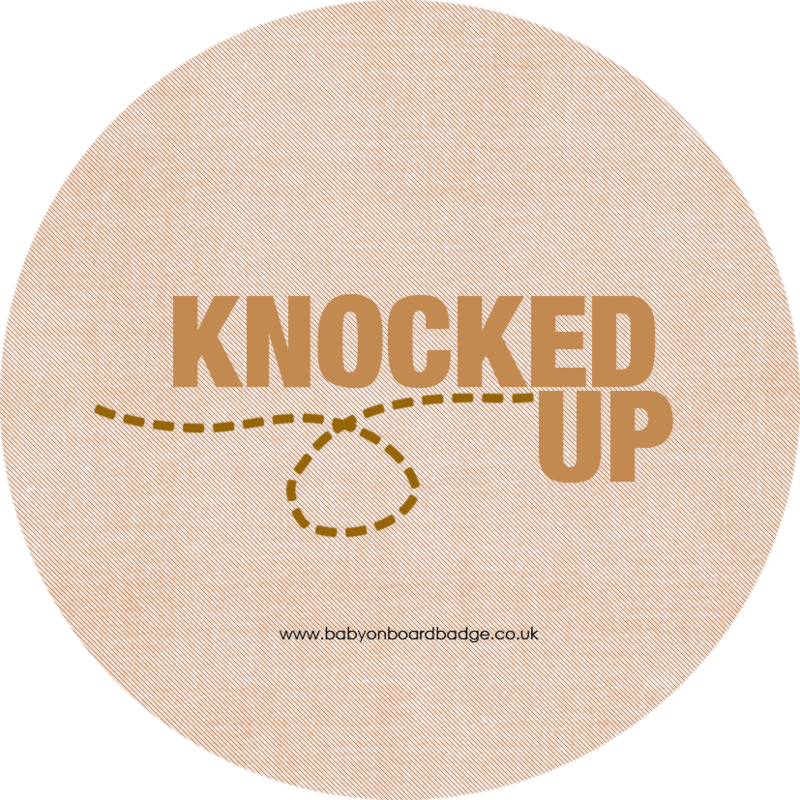 Get the message across to everyone you come into contact with with this tongue-in-cheek slogan.